Our Lord’s servanthood reaches its ultimate limit.On the cross Jesus became the lamb who was slain for sinners. There he was wounded for our transgressions and bruised for our iniquities (Isaiah 53:4). There he revealed God’s love and became the living way into the “sanctuary” (Hebrews 10:19-20) that is communion with God the Father. Good Friday is not a funeral service for Jesus. It is a celebration of the triumph of the cross! In John’s gospel, always the appointed reading for Good Friday, Jesus is the king on his way to enthronement. It is on the cross that God’s power is revealed and God’s enemies (sin and death) are defeated. Because God raised Jesus, the cross is now a symbol of how God triumphs in and through our acts of service and self-sacrifice. 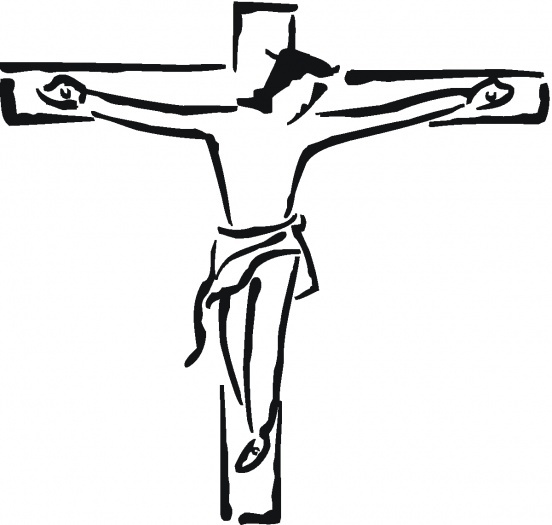 The tone of Good Friday is one of prayer and reflection. 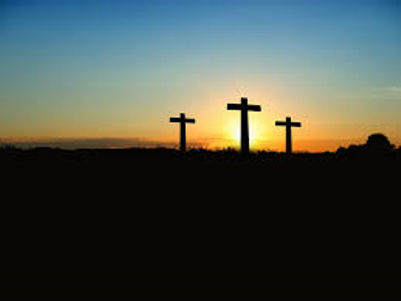 It is a solemn celebration of our Lord’s victory on the cross.